Computing or Living without a Car! Do you need to live near our transit lines or train stations? Call us or Email us Today. We will assist you in finding the apartment you need for you. We know the bus routes and transportation choices around the campus. 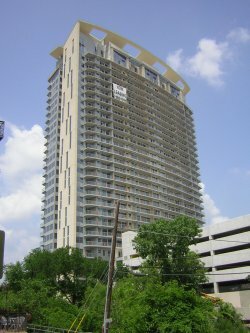 We have been locating apartments based on your needs: price range, size and amenities since 1959.